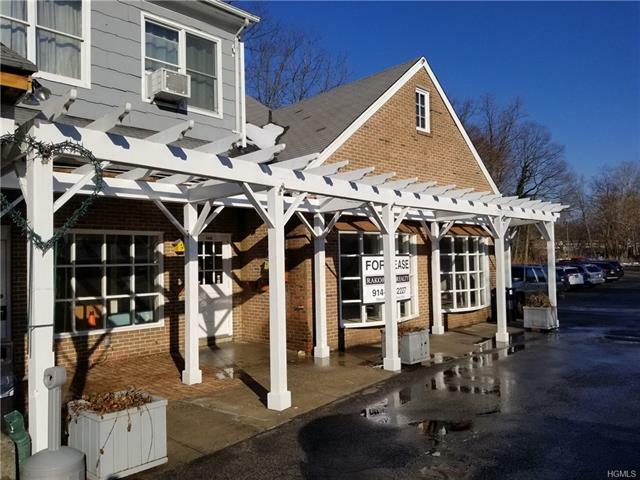 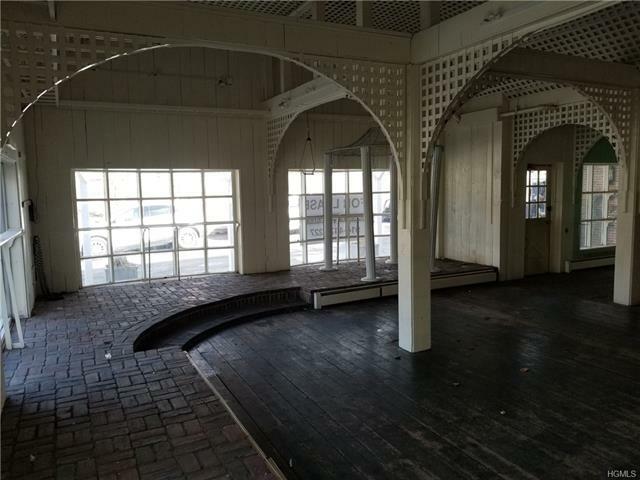 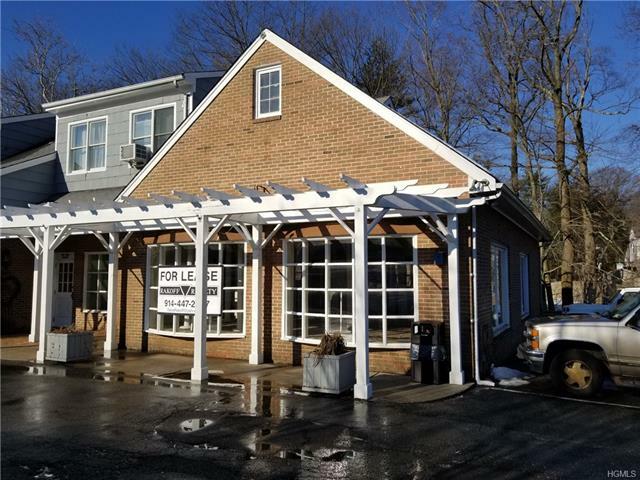 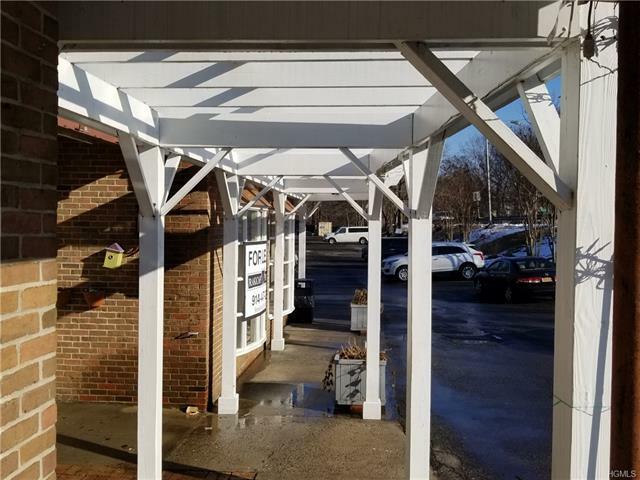 AMAZING SPACE...Colonial Village Shopping Center is located along the highly traffic'd Weaver Street corridor and is the gateway shopping center serving Scarsdale and the surrounding community. 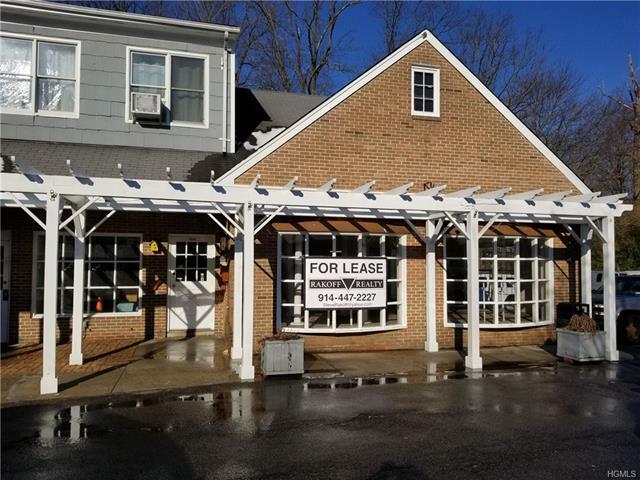 Retail / Restaurant / Office / Medical with ample parking. 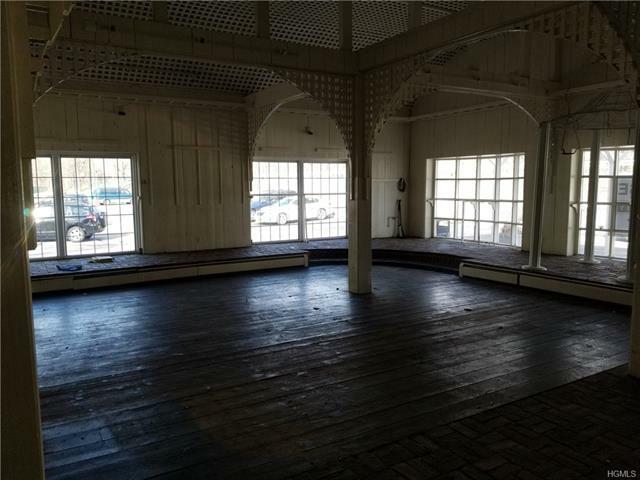 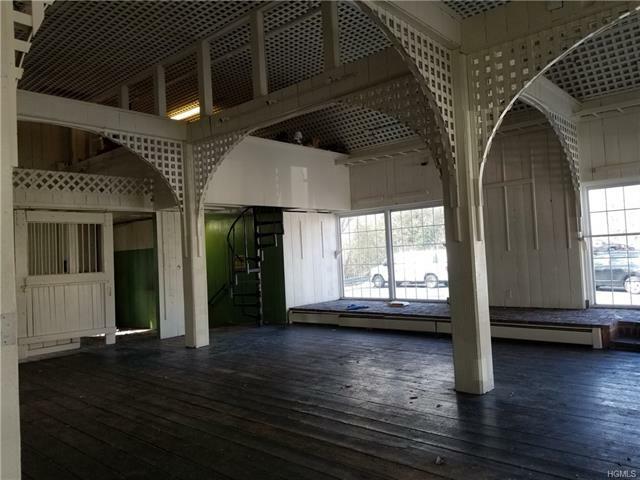 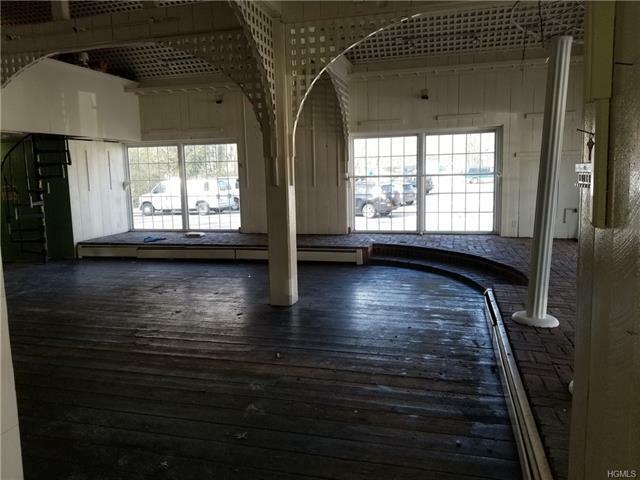 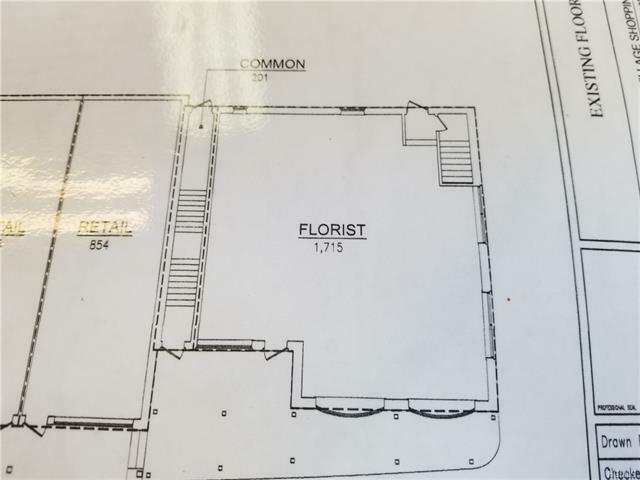 1750 plus Square Feet at ground level plus a huge Full Basement with a separate entry allowing almost 3500 square foot of total usable space!!!! 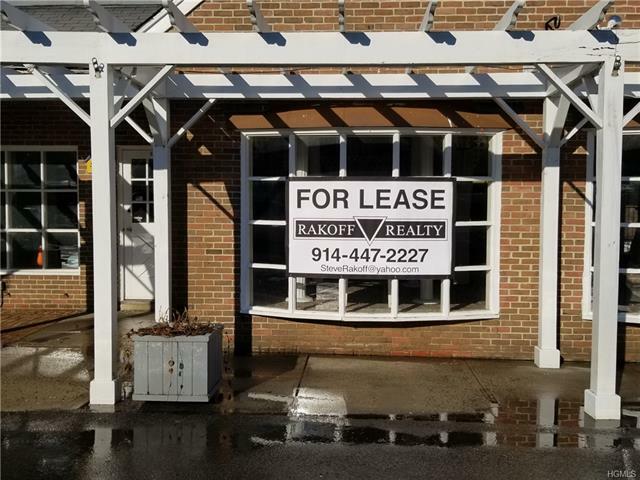 near The 5-corners in Scarsdale.